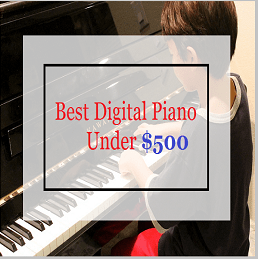 If you are planning to invest 2000 Dollars on a brand new Digital Piano, then either you have a lot of spare cash lying around or you are pretty serious about your music. If it is the latter case then you would definitely be looking for a sound investment that can give you tremendous musical powers. In other words, you are looking for an instrument that doesn’t limit your playing abilities and provides you with a vast scope of experimentation and it is not an easy task. 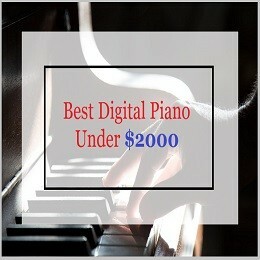 Not every 2000 Dollar Digital Piano is worth all that money and we are here to help you find the best fit for you. 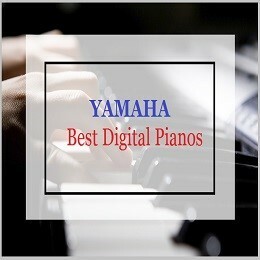 So here in this post we have compiled a list of 5 high-end Digital Pianos that are will provide the professional players with a vast array of features to play with and power up their performances. Here, have a look. Yamaha has been a pioneer in making Acoustic Pianos and it has poured all of its creativity in the Arius series. Packed with rich and authentic tones, the YPD-160 has every nuance of the notes beautifully expressed. 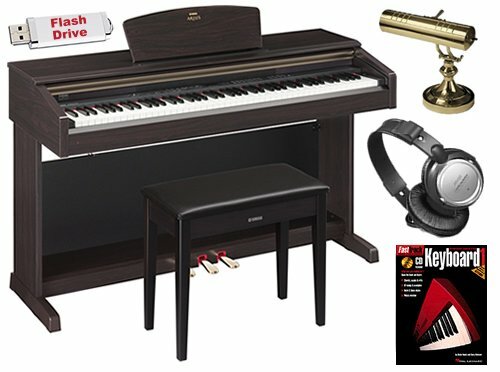 This 88-note Piano is provided with the Graded Hammer Keyboard that superbly replicates the keys of a real Acoustic Piano and is also features touch sensitivity controls for the keys. The magnificent piano voice in the YDP-160 is a result of the AWM (Advanced Wave Memory) stereo sampling which accounts for the bright and polished tones. It features a maximum 64-note Polyphony and has 10 preset voices. 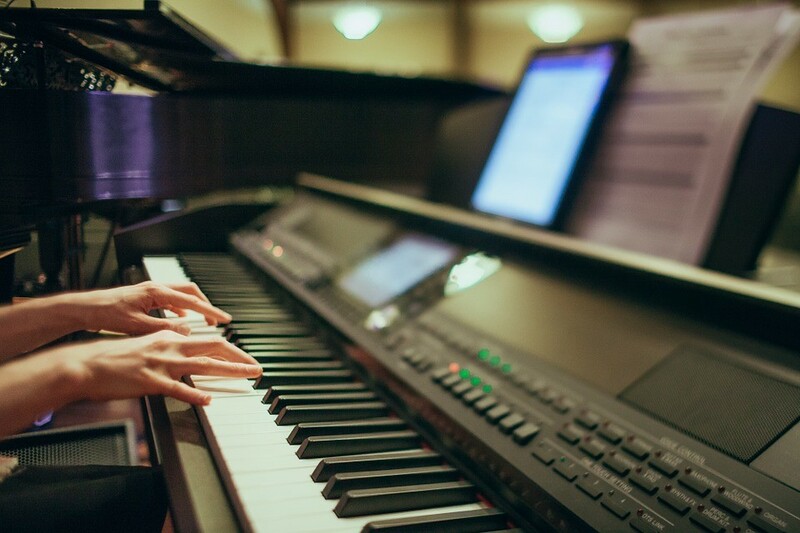 With 50 preset songs, the Piano also offers to record 1 song or 1 track recording which is approximately 11,000 notes that are stores in a MIDI compatible format. Four types of Reverb effects are provided in the piano for sonic adjustments according to the room and Dual/Layer mode functionality lets you play two voices at one across the whole keyboard. 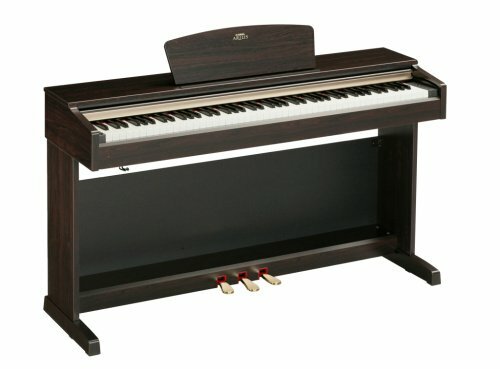 The Piano also comes with 3 foot pedals with half-pedal functionality also available. You can also set their function to Damper, Sostenuto or Soft according to your desire. 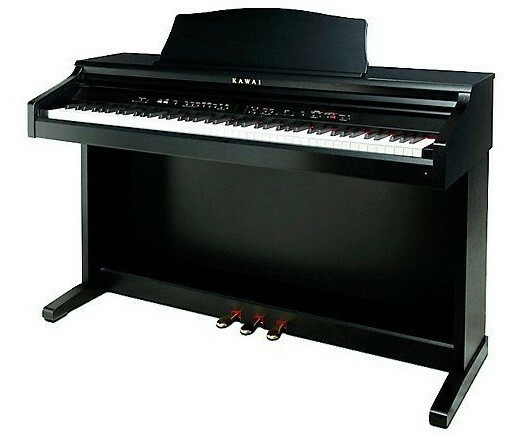 The Yamaha YPD-181 has a genuine and unadulterated piano sound that can delight piano lovers to the extreme. If this piano can’t give you moments of pure joy then we don’t know what will. The 88 touch-sensitive and Matte finish keys of the YPD-181 replicate the weighted hammer action of an original Acoustic Piano with a lighter touch for the higher notes and a heavier for the lower ones. You can further adjust the touch sensitivity of the keys depends on your finger strength. The AWM (Advanced Wave Memory) stereo sampling provides with such dynamic range in the 14 preset voices that renders ever note distinct and full of expression. An impressive 128 note polyphony makes sure that you never run out of notes during those dense passages. You can illustrate the interaction of the strings precisely with the Damper Resonance effect that is provided through the 3 foot pedal available with the Digital Piano. You can use the Reverb, Chorus and Brilliance effects to further enrich the sound. We have a number of recording options on board to save your music. The YPD-160 has a built-in two-track recording option that can store a maximum of 3 songs. Also available is an option to record your songs direct into a Flash Drive with the help of the USB to Device port that is provided on board. This is one true stage ready piano that will have the pros instantly fall in love with the ease and number of fine tuning options available directly on the board. 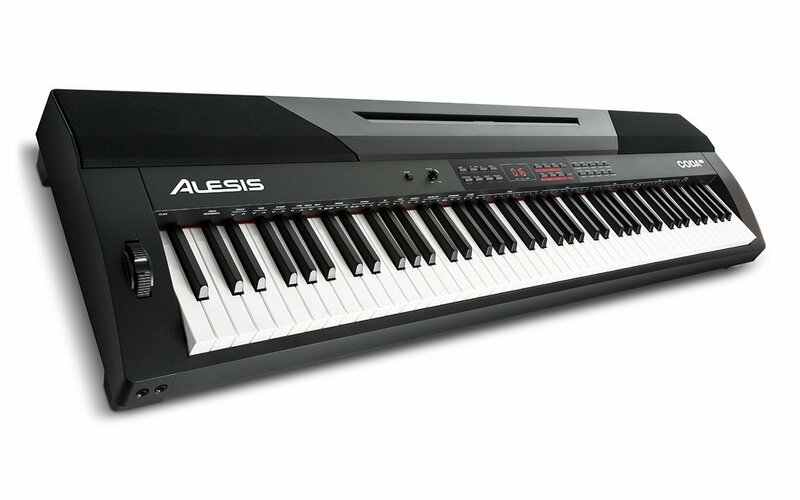 The full-sized Keyboard is provided with the Full weighted Hammer Action that makes very touch of the key similar to that of an Acoustic Piano. 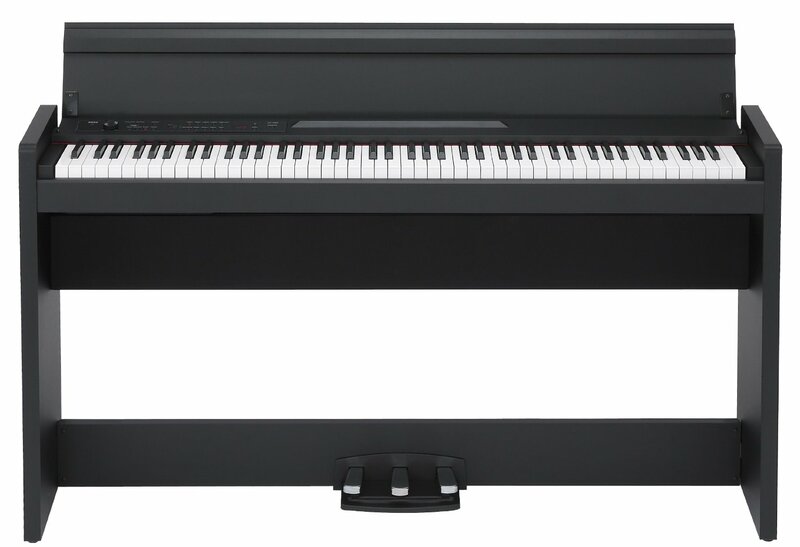 The Kurzweil ARTIS also gives you a maximum Polyphony of 128 notes and that too with a Dynamic allocation which essentially means that even after the notes start Dropping off, the sound will still remain completely natural. Some really impressive voices have gone down in the Kurzweil ARTIS including that of the German 9’ Grand Piano that has never before been recorded for the Digital Models. You also get a KB3 ToneReal Organ Sound set and a host of voices from the KORE 64 ROM expansion including Horns, Synths and Drums. You also have easy access to nine sliders on the front panel to fine-tune your music along with 3-band EQ tuners. The slider controlling a slew of effects like Reverb, Chorus, Delays, Flangers, Phasers, Compressors and many more. Though Kawai is a relatively new player in the world of Digital Piano, it has already made its mark by this thing right here – the CE220. The one thing that Kawai is known for is the AWA PRO II wooden-key action on its 88-note keyboard that results in an excellent realism in the touch and feel of the Piano. Apart from the authentic touch, every tone of the Kawai CE220 is generated through the PHI sound technology. The unbelievable piano sound is sampled by the much acclaimed kawai’s 9’ Concert Grand. The piano features 22 preset sounds and you can also play more than one sound at once in the Spilt and Dual mode. The Dual Mode layers one voice over another across the entire keyboard and the Split Mode assigns a separate voice to each half of the keyboard. Additionally a Four-handed or Duet mode is also provided that divides the keyboard into two identical ones, each can be worked upon by a person. A mighty 192 note Polyphony will make playing advanced patterns much easier and clearer by eliminating note-slipping. To liven up the voices, we also have the Reverb, Chorus, Delay, Tremolo and Rotary effects. 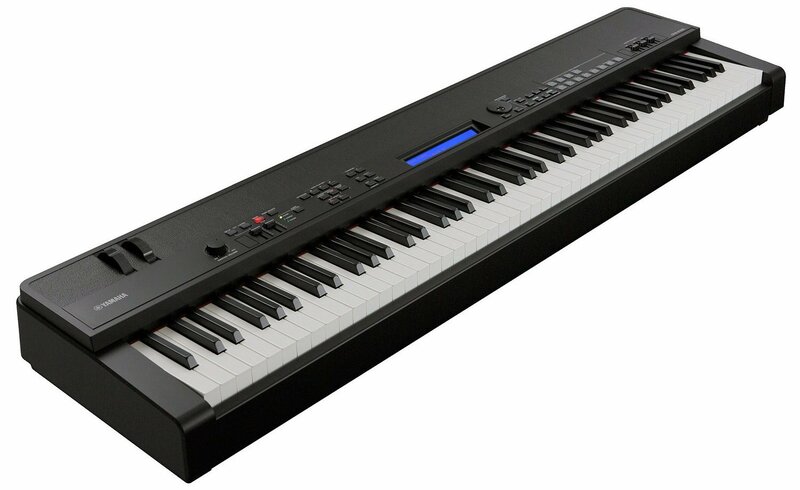 The Kawai CE220 has also made arrangements for storing your performances by providing with a USB to device port where you can record your music directly in a flash drive. The Korg SV-1 88 has surpassed every other piano in the performance friendly category by placing essential control knobs on the front panel, right where you can reach them. 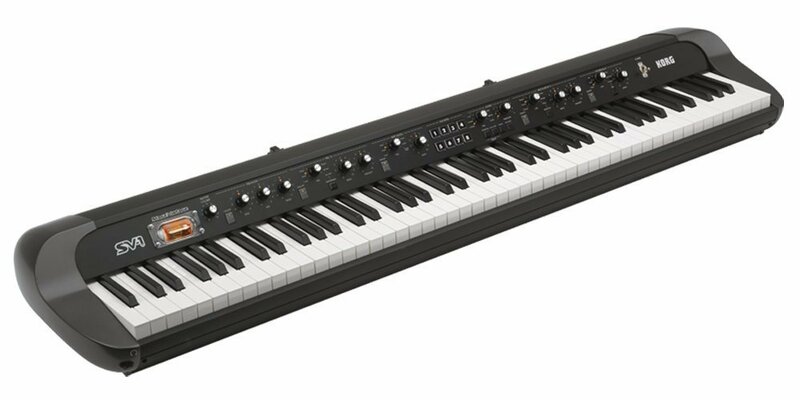 Korg boasts of a Full-size velocity sensitive Real weighted Hammer action keyboard that provides with a genuine feel of a real Acoustic Piano. The sound is generated by the powerful EDS (Enhanced Definition Synthesis) sound engine that has generated some stunning vintage tone like the pianos, organs strings and many more. It has 32 preset voices and features a maximum Polyphony of 90 notes. The Piano provided for 8 switches on the front panel to assign to your favorite control setting for quick and easy access especially during live performances. 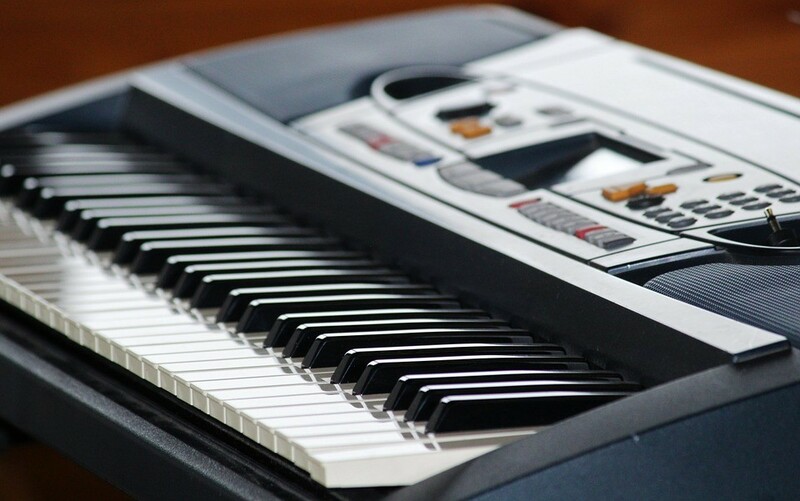 Korg includes a Bonus with this Piano in the form of the SV-1 Editor/Librarian software which provides a hip graphic-based programming from which you can control some additional parameters that are not included in the front panel. The Advanced connectivity options include a MIDI IN/OUT jack, USB to HOST port and three pedal connections. 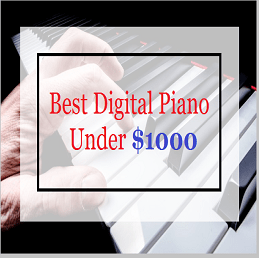 As we have said above, we have listed the Top 5 Best Digital Pianos Under $2000 that you will love to purchase. These are the most loved and best selling pianos. We don’t think that you could get any other piano better than pianos listed above. 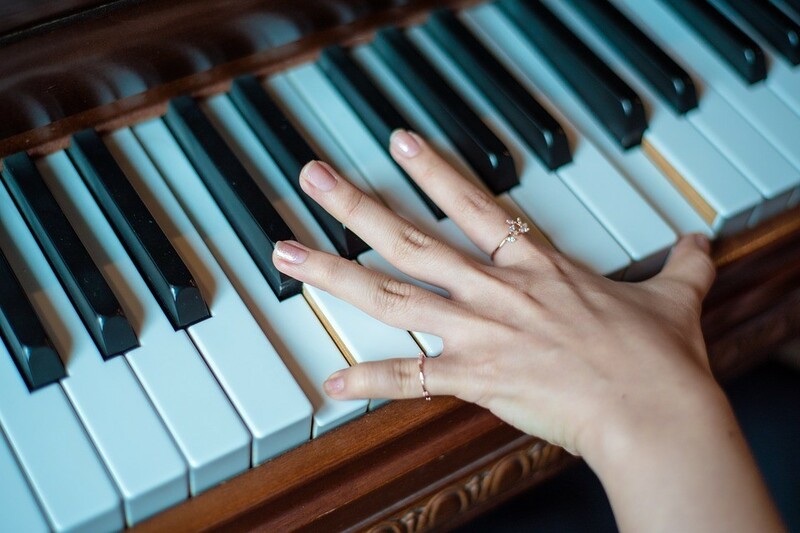 We did a lot of research while selecting the best piano for you. Next articleYamaha P115 Review 2019: Why It is Best for You? 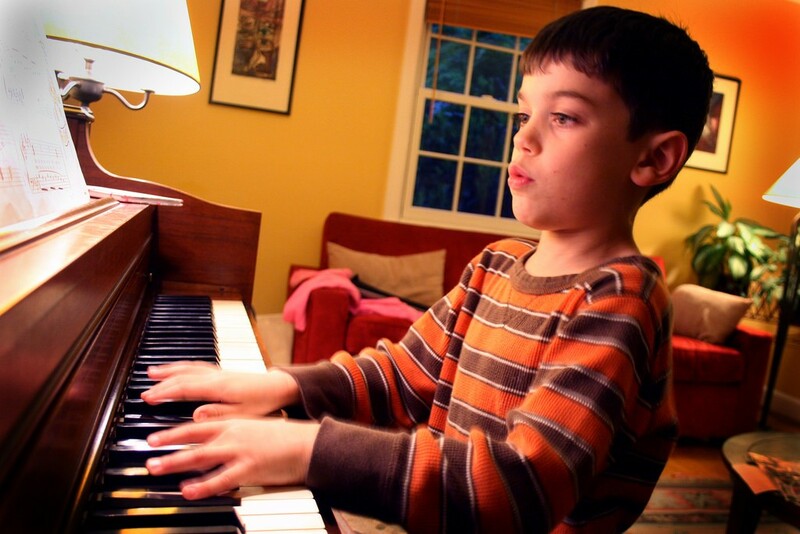 I landed up here from the comment you left in my blog “Digital Dimensions.” Even though I don’t have any connection with Piano, I like this blog and hoping to come back to read some reviews as I may need to buy a Piano for my daughter in future.